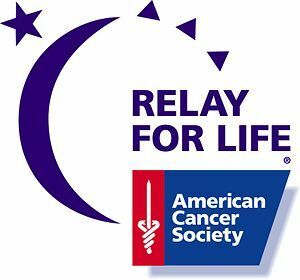 Last Saturday night, Greenstreet ventured out to Relay for Life at Jefferson University. Since Relay is an overnight event, we showed up later in the evening to keep the participants well caffeinated. A portion of all proceeds we raised during the event were donated to the American Cancer Society. At Greenstreet, we’re not just about coffee. We believe in social responsibility and giving back to the people who make all we do possible. Thank you, Relay for Life, for having us. We had a great time!